Now that we know "What is a Blog" and "How to Add Feeds To Our Blog" , we will move to the next step which is Choosing The Blog Template. Choosing a right template for your blog is as important as writing good content. The blog template is just like a dress which you wear. When you meet new people, they first see the dress which you wear and that creates an impression in their mind. The better the dress, the better is the impression. In the similar way, new visitors to your blog first take a look at your template before reading the content. If the blog template is good then it creates a good impression of your blog. Similarly a cluttered and bad looking blog template is harmful for your blog as it can send traffic away from your blog. If your blog template is attractive, then the chance of people reading your content increases. The biggest example are the Stumble Upon visitors. When they click on the Stumble Upon button, they reach any random page. So if the blog looks nice then they stay there, read the content and if they like it they give Thumbs Up which brings lots of traffic to the blog. Thus your template can bring or send traffic away from your blog. If you check, Blogger provides only 38 templates when you click on "Pick New Template". 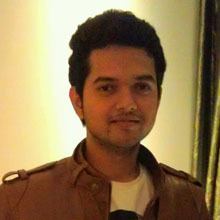 However there are more than million people using Blogger and there are lakhs of people using the same template. So you are sharing a template with innumerable people. Just as your content is unique, your blog template should also be unique. When blog visitors see the same template they have seen in many blogs, there is some doubt in their mind regarding the authenticity of your blog. However there are many cases where blogs using one of the 38 Blogger templates are popular but these blogs have taken time to establish themselves. Getting a relatively unknown and good looking blog template will always help your blog. Infact some people spend anywhere between 10-100 $ to get a template for their blog so that the blog looks beautiful. Another important aspect to be considered while choosing the blog template is whether the template suits your blog or not. 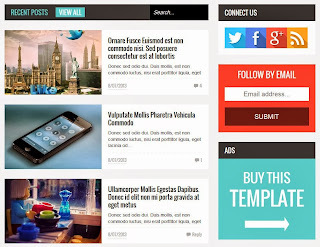 It is very importatnt to use a template which suits your blog. If you write posts about Positive Talks or Motivational Topics , then choosing a blog template with Black colour wont go with the topic about which you are wirting. When you write about Positive talks or similar topics, then bright and vibrant colours are the best while choosing the blog templates. 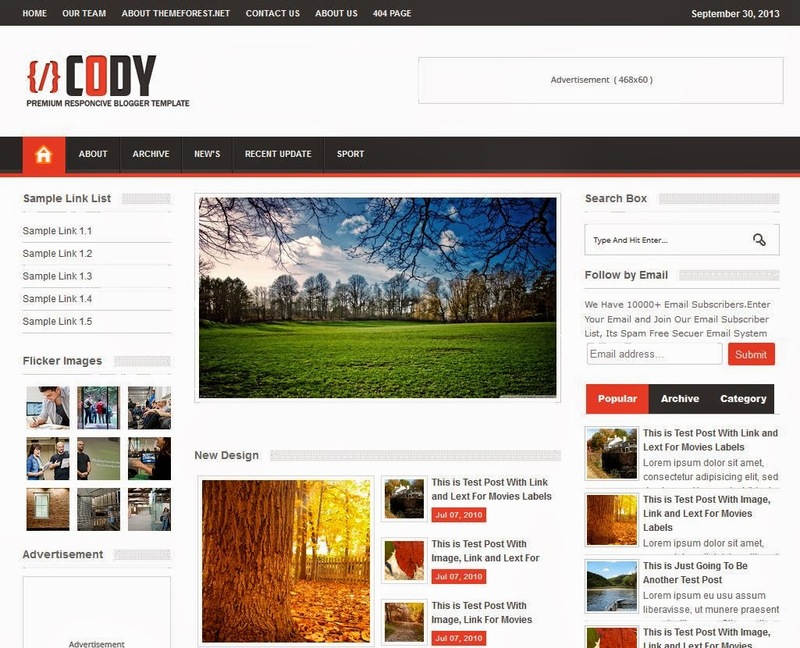 You can also choose a 2 or 3 column blog template which are very popular for your blog. You will also find blog templates with 1 or 4 or more columns. Choosing the no of columns for a template depends upon a person. Some may like 2 column template while some may like 3. Its upto you to choose which template suits your blog the most. Having said all this, i hope you liked the blog post. 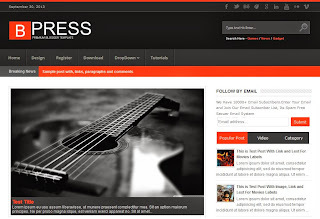 Download some Beautiful Blogger Templates. I agree, choosing your template is very important. I can see the blogger free templates are better looking now compared to when I first got mine a long time ago. That's why I ditched it for my WP. Thanks for visiting my blog. Keep in touch.